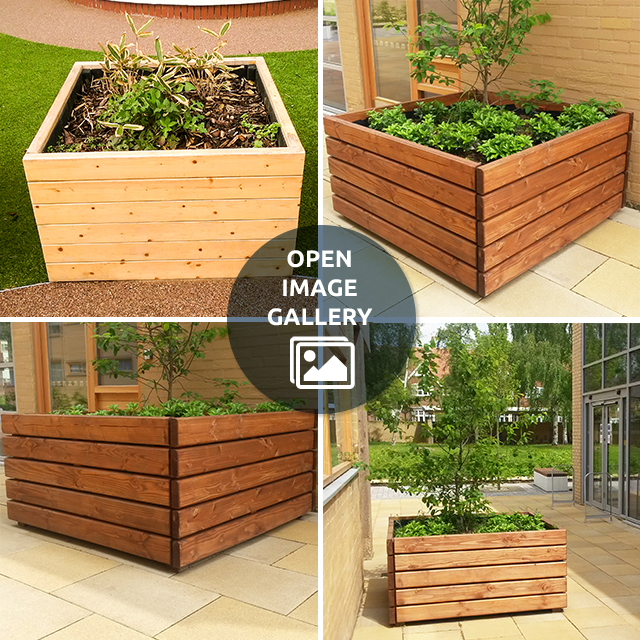 Our Springwell Range has a well-deserved reputation for being hard wearing, low maintenance and excellent value for money – and this Springwell Planter is a great all-rounder to enhance your outdoor space. 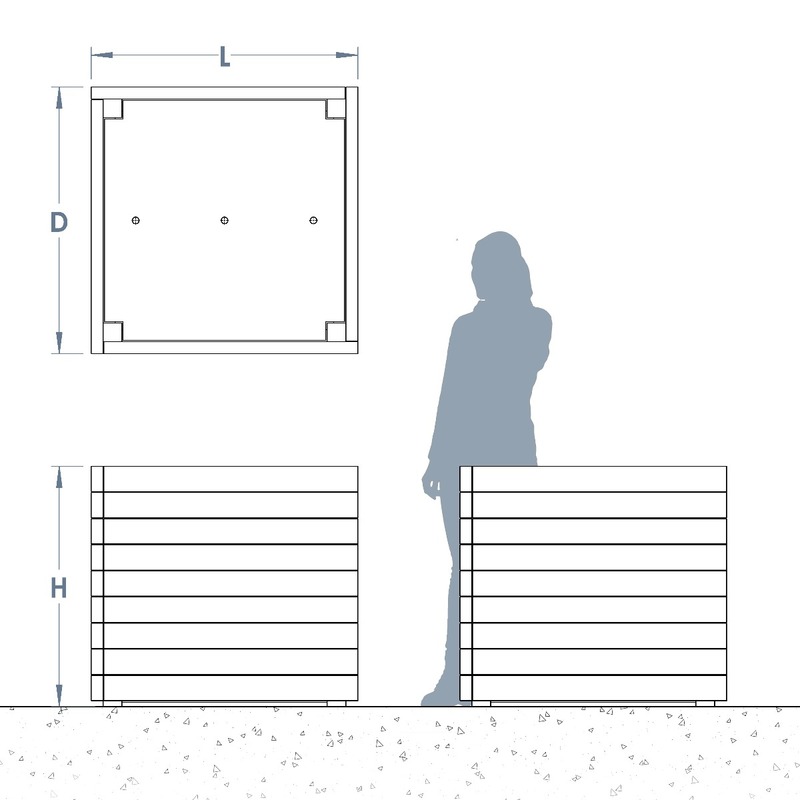 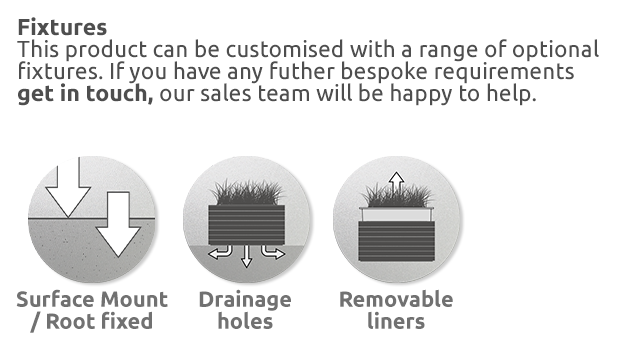 Indeed, it’s a must for anyone looking to improve the look of their outdoor environment. 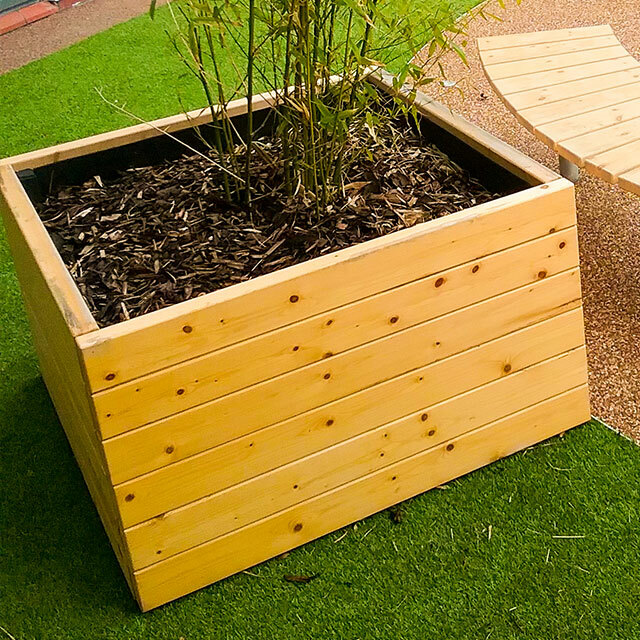 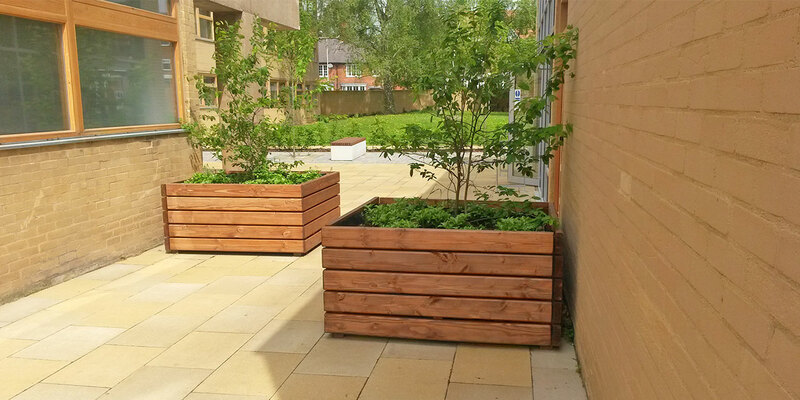 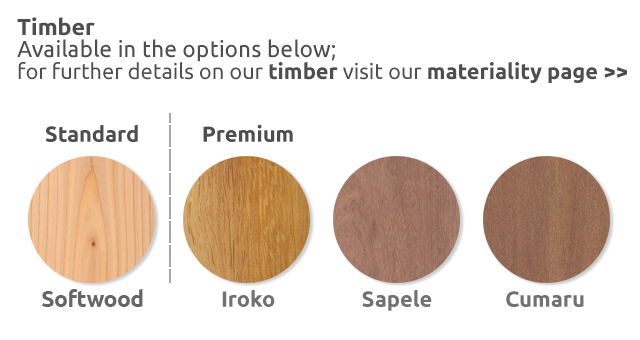 This traditional-style planter is made from treated timber and with carefully selected plants will add a vibrant touch to possibly an otherwise dull or unsightly area, or freshen up an existing outdoor space.